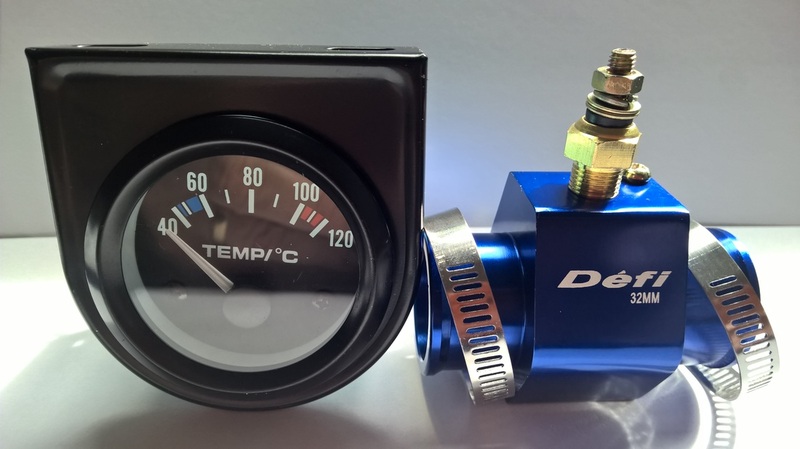 Temp Gauge with engine fitting kit. This kit is used to fit a temperature gauge to an engine that does not have a fitting for the sender. 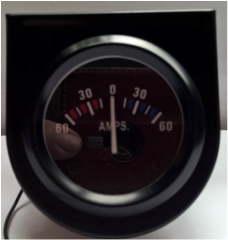 The Gauge fitted to your panel with local wiring and text label. Supplied with the parts for you to fit to your engine. If only the temperature gauge + sender is required. 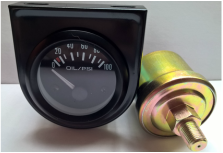 Oil Pressure gauge fitted to your panel with local wiring and text label. 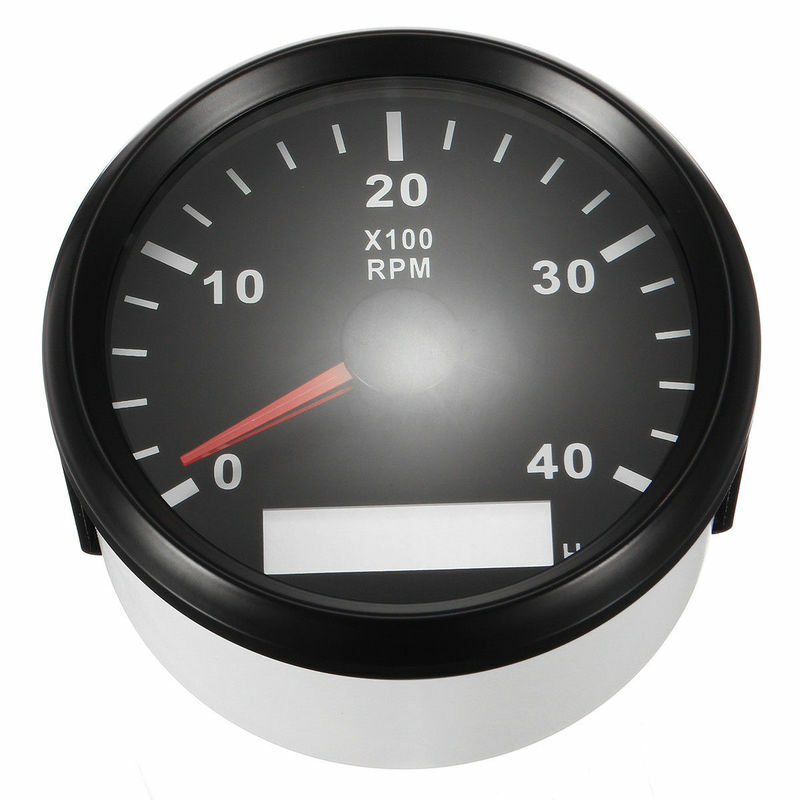 Pressure sender supplied for you to fit to your engine. 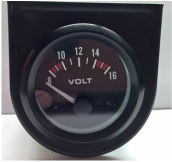 Voltmeter fitted to your panel with local wiring and text label. 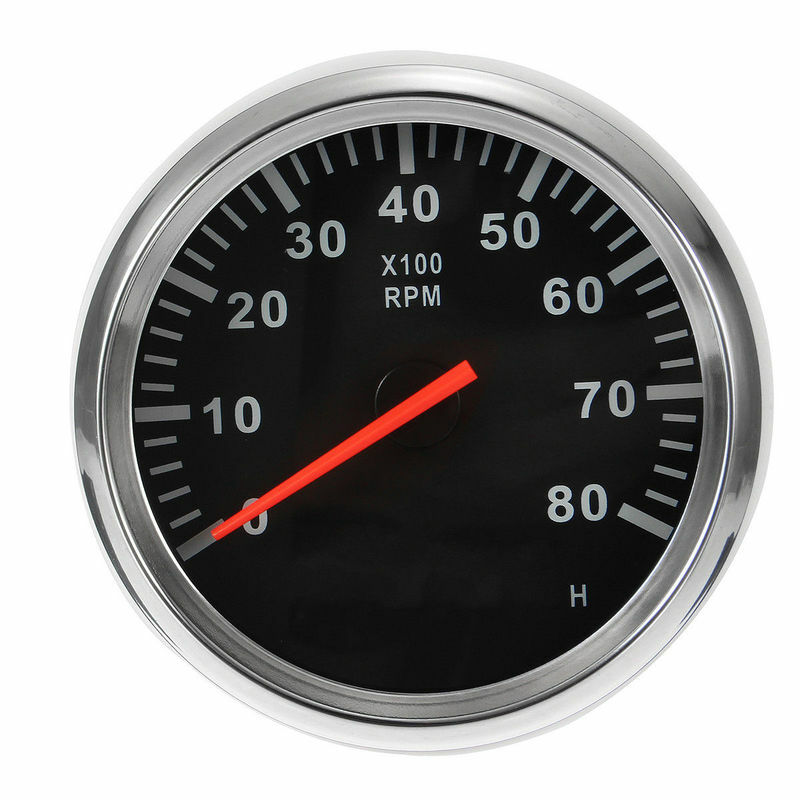 This gauge can be wired to read the engine or domestic system. The label on your Switch / Instrument Panel will reflect your choice. Ammeter fitted to your panel with local wiring and text label. The gauge will be wired to indicate the load being taken by your panel. This is expected to be the domestic system and will always read a negative value as supplied. 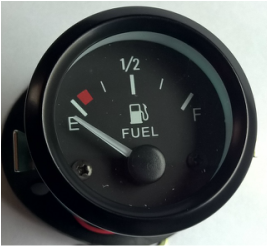 ​The fuel gauge will be fitted to your panel with local wiring and text label. The kit also includes the sender unit with fitting kit for you to fit in your fuel tank. 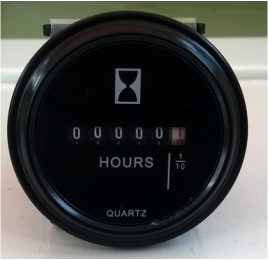 Round Hour Meter. Standard two inch style gauge. Wired to record once the ignition circuit is activated. Wired to record once the ignition circuit is activated. 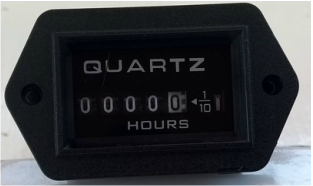 This is a combined hour meter and tachometer.